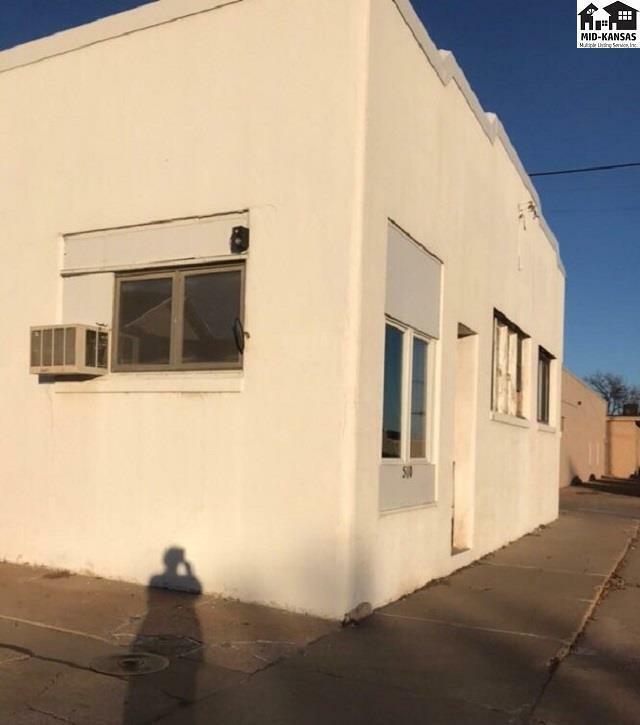 Well tended Commercial/Warehouse free standing building in convenient location with parking in rear of building. Loft storage area, separate room for wood building/cabinet making, full kitchen area, half bath, office area separate from main floor work/warehouse area. Back patio for socializing after work. Overhead doors in rear of building. Separate front door enters into office area. Separate back door enters into warehouse area. Staircase to upper level off warehouse area. Must see to appreciate.